STRADIVARI EXHIBITION COMING UP! | who's that knocking...? 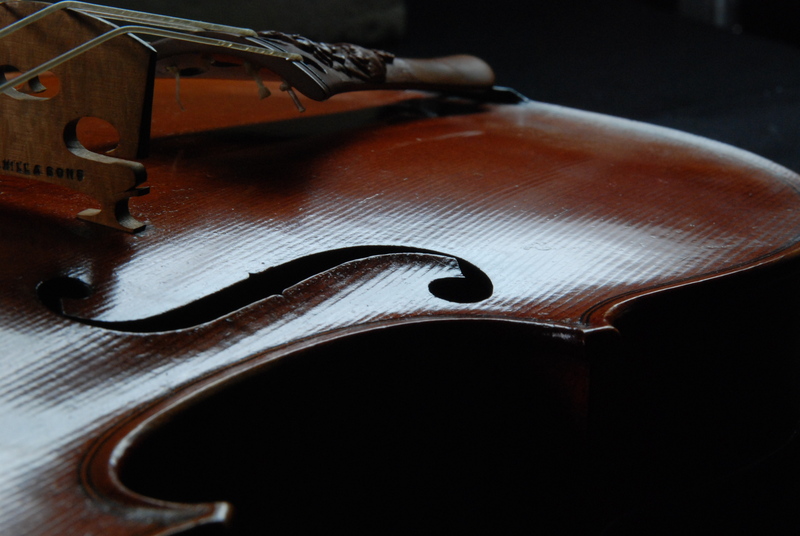 From the 13th June 2013 the ASHMOLEAN MUSEUM in Oxford is hosting a remarkable exhibition of instruments by ANTONIO STRADIVARI. See their website for details. There is a concert by James Ehnes (almost sold out .. be quick) at the Sheldonian theatre playing a few of the fiddles. Lectures by Curtis Price touching on issues of authorship and authenticity, Jon Whiteley on the ‘secrets’ of Stradivari, Tony Faber on ‘the mystery of Stradivari’s inimitability’. I will give a lecture on violin-making Saturday 6th July at 11am, with lots of pics, and perhaps instruments and bits of wood. 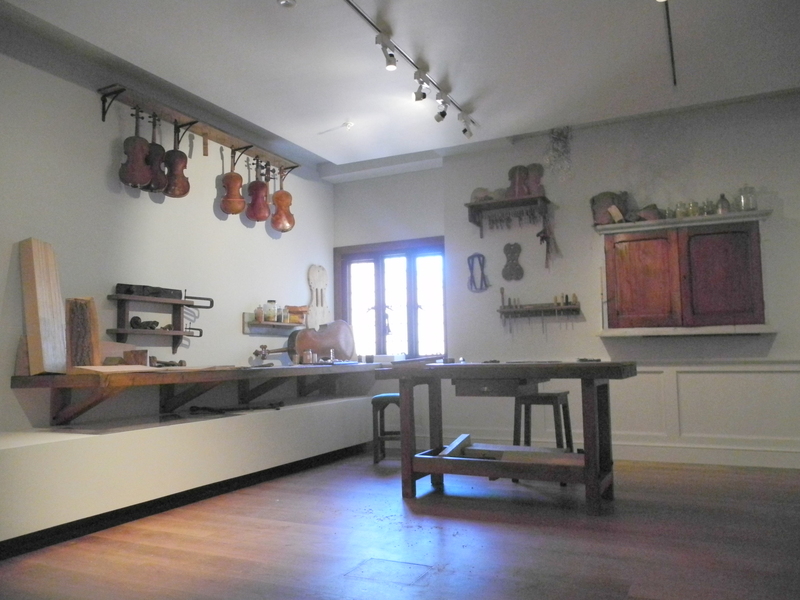 Oxford Violins and John Milnes are contributing to some of the events by helping to set up a working violin-making workshop in one of the exhibition rooms, and providing fiddle-making demonstrations . perhaps before turning up at any of these, do check time and date with the Ashmolean or send me a message. This entry was posted in diary, events, instrument making, music and tagged ashmolean museum, cello, luthier, music, oxford, sound, strad, stradivari, violin, violin-making. Bookmark the permalink.